The ghosts of Britain network is now open and ready for you to join. please use a smart phone with the latest Facebook app updated. Or use a LAPTOP web browser. Join today and get 7 days Free Trail. 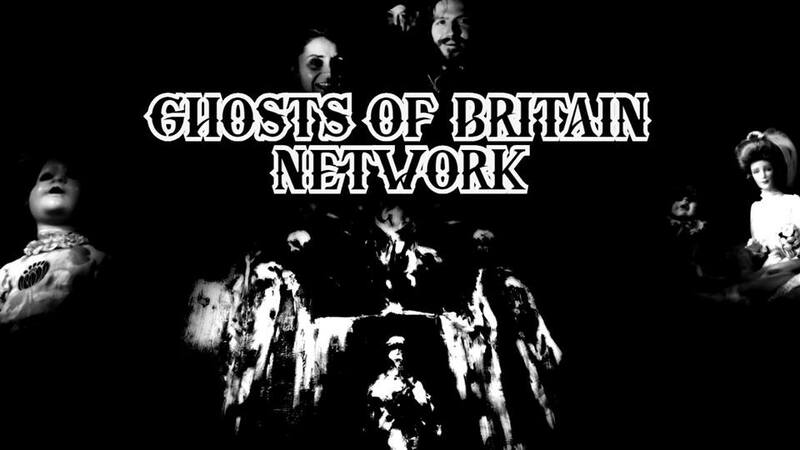 The Ghosts of Britain network features exclusive behind the scenes content, Live material, and many benefits and perks. Previous post: Are Spirit Boxes Dangerous? Next post: Did Sally Morgan FAKE her ghost video?